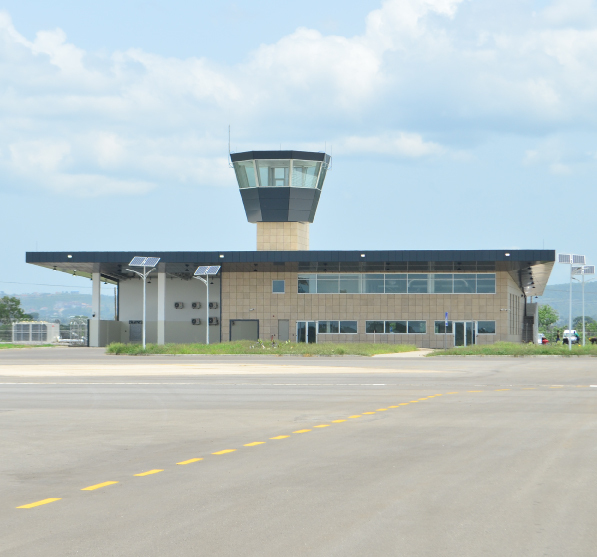 Sod was cut for the commencement of work on the Ho airport in September 2015. When completed, the facility will have, among others, a runaway of 1,900 metres in length and 30metres wide, an aircraft parking area, a terminal building to hold at least 150,000 passengers a year, a VIP and VVIP facility, a parking area for the staff and nine- kilometre network of roads around the airport. The project is expected to boost the economy of the Volta Region and promote tourism in the region whiles providing jobs for the people.